A war widow chooses to spend her day quietly instead of at the parades. A Solo Mom with a newborn baby girl to raise, she initially embraced Memorial Day as a way for them to connect and remember: “I gathered for Memorial Day on the Hill—concerts, Rolling Thunder, Arlington visits, and weekend barbecues. It was exhausting and left me raw rather than rested.” As a result, this evolved into a more traditional Memorial Day celebration over time: hosting a backyard barbecue with her daughter. She also points to “how truly ‘universal’ the human experience can be,” not just as a war widow grieving but as a Solo Mom. “Surely, as a single mother, you experienced those moments when your kids yearned for someone to care for you or help them help you.” Clearly, she struggles with balancing the need for a “normal life” with her daughter’s desire and need to grieve. And her daughter undoubtedly feels a need to connect with other children who’ve lost a parent to war in a society that is completely disconnected from her experience. 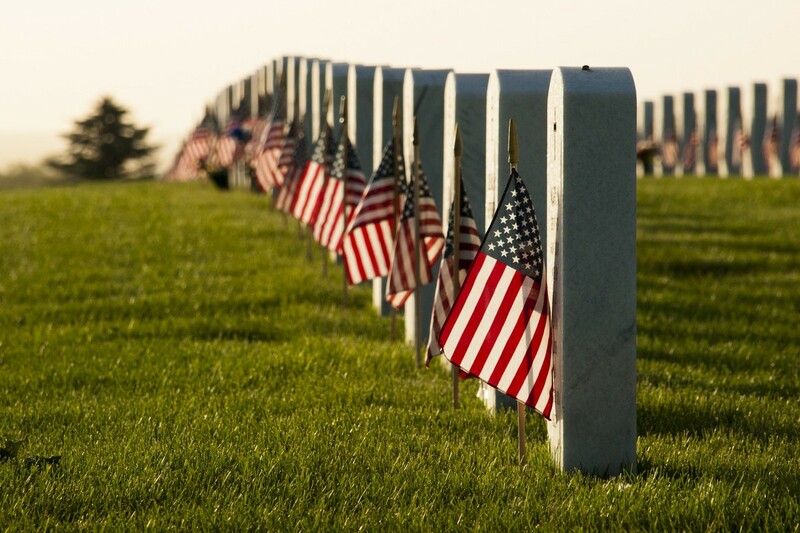 It’s our duty to hold true to this all year, but Memorial Day is certainly a good place to start.